GOTV spot out to be one of the best paid satellite TV service, owned by Multichoice, and broadcasted to many African Countries. Talking about this paid tv, it's based in South Africa. Before the emergence of this Gotv satellite in Nigeria there has been other paid and free cable services but the went down the drain the moment GoTV was launched in Nigeria. GoTv is affordable by everybody and you have the luxury to watch some quality channels on it but the pit falls is that there are still other technical problems that can be encountered by GoTV users. GOTV Contact Address: PLOT 1381 Tiamiyu Savage Street Victoria Island Lagos State. View frequently answered questions about GOTv. Find their customer support information. 2. The surname used in purchasing Gotv. 3. The mobile number provided. 4. The IUC number can be found on your GOtv smartcard or on the red sticker under your decoder. 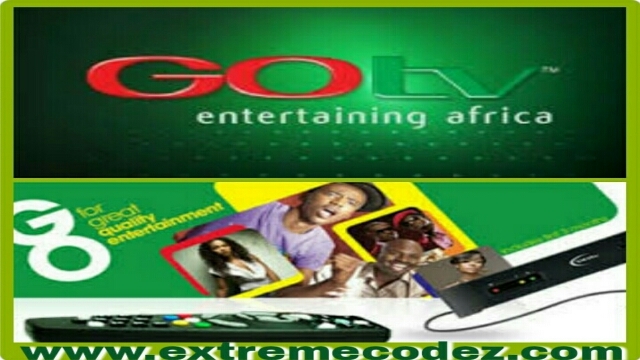 For you to be able to access GOTV’s self service you would need an internet. Click on the Activate link. Click on the Pay Link. Enter your Surname or mobile number in the first field. Enter your IUC number and click on LoginIt would take you to a secured page where you can make payment online. A page opens listing various states and major cities. Click on your state or you can search for your state with the search box. provided. Click on your State or city. 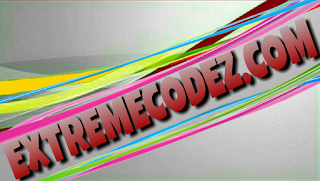 The above details are provided by http://eazy.gotvafrica.com and clearly marked with the tag Sponsored. 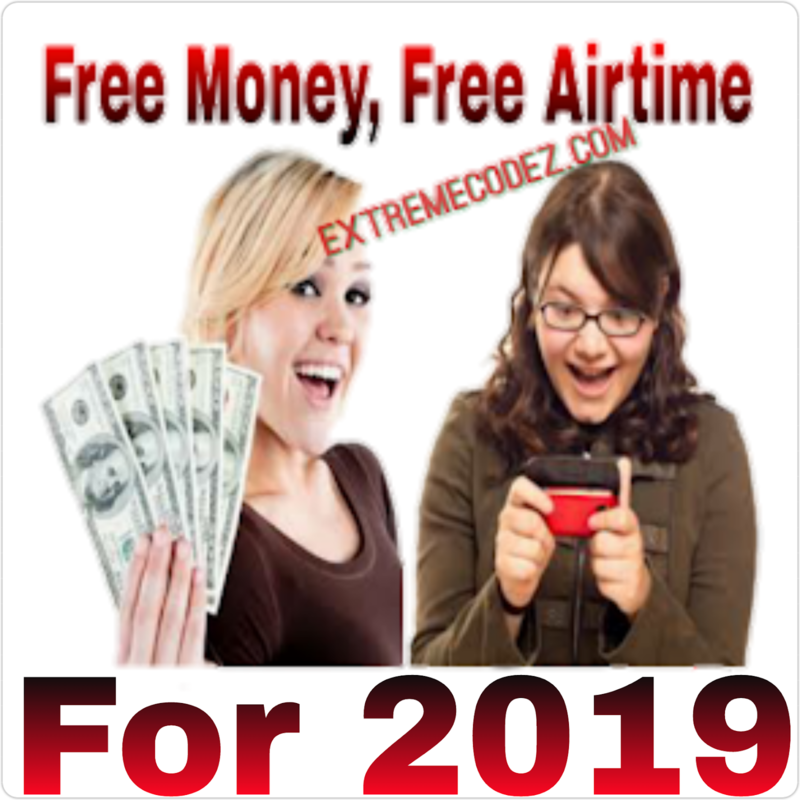 The views and opinions expressed in any sponsored post featured on our site remains our own and do not necessarily reflect the opinions and views of the Extreme Codez as a whole.